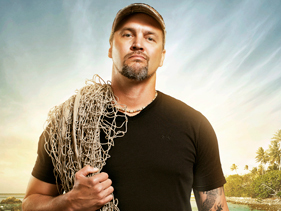 On season 2 of Redneck Island on CMT. Five people from Alabama appeared on the show and they did very well! Wade Jones from Alexander City won the season and Justin Campbell from Ragland came very close to winning! 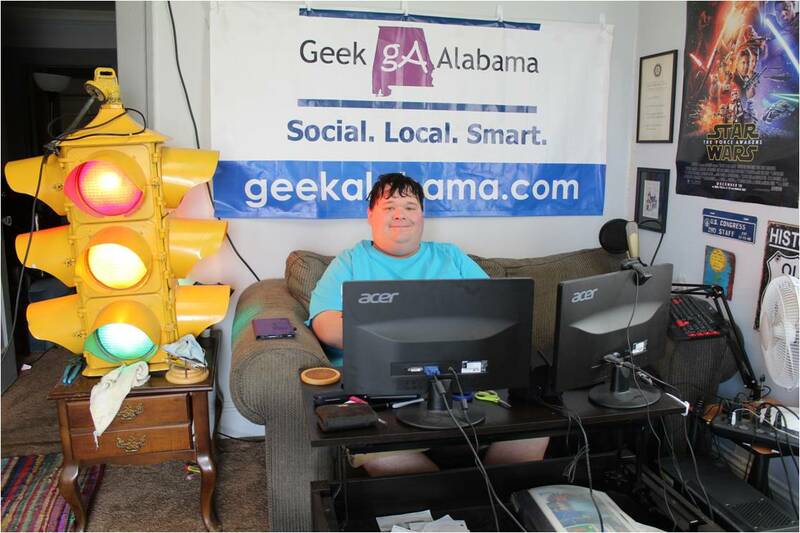 So for season 3, five more people from Alabama are going to give it their all! These folks had to go through an intense audition and they made it to compete in Mexico. Daniel wouldn’t trade in his redneck-camo wearing-backwoods-mudding ways for anything else. When his ex-fiance decided to end their relationship, Daniel became a womanizer who is just looking for a good time and not another relationship. He is a party boy who likes to have fun at the expense of others and doesn’t care if they don’t like it. He thinks people take themselves too seriously, and he doesn’t want to be one of those people. 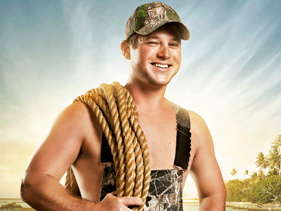 If Daniel wins $100,000, he plans on buying a truck and boat with his winnings. There you have it! 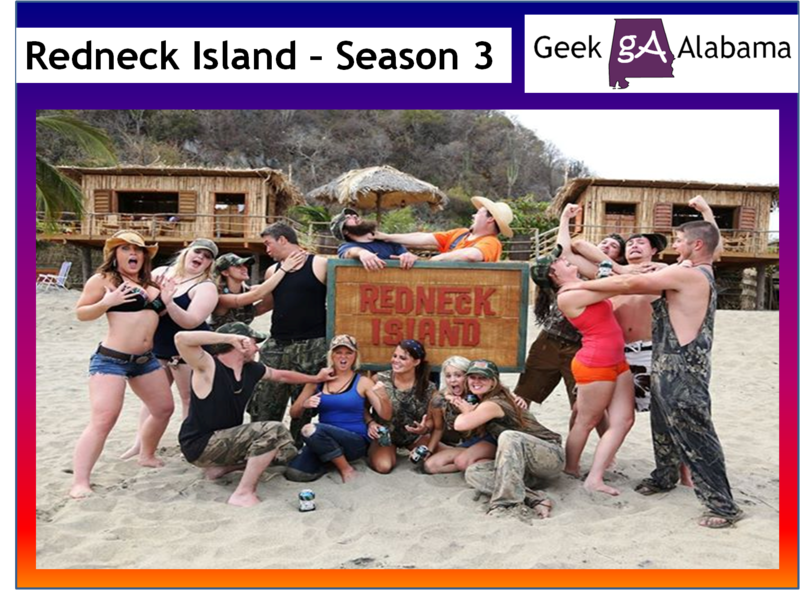 Let’s root for these five people from Alabama on season 3 of Redneck Island. 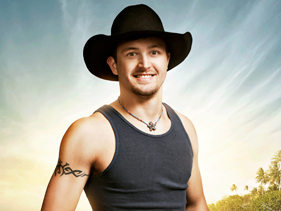 New episodes premiere on Saturday at 9/8c on CMT. Do the redneck island runners up win money? I am sure the other contestants do get some money for appearing on national television. But the winner is the only one who gets the $100,000.